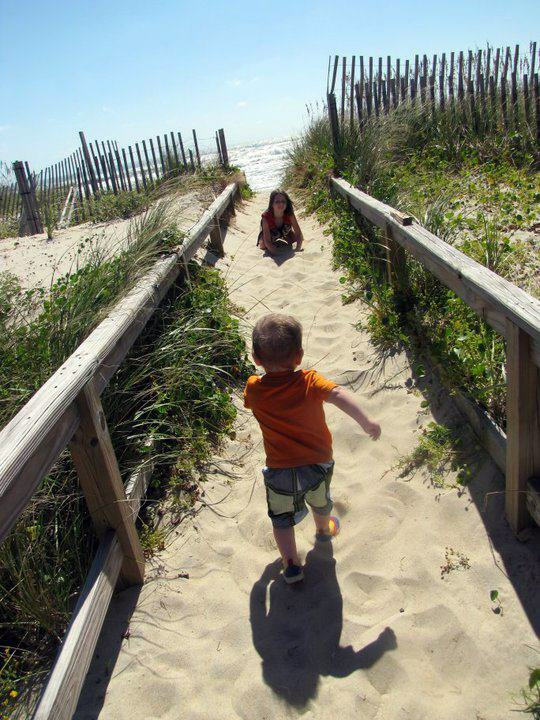 As his sister patiently waits for him to catch up, this little guy is charging the boardwalk to set foot on the beach for the very first time! Can you imagine what must go through the mind of child upon seeing such a huge expanse of water and an endless sandbox for the first time ever? Thank you to Rebecca Buckner Carbis for submitting this priceless photo to our Facebook page! 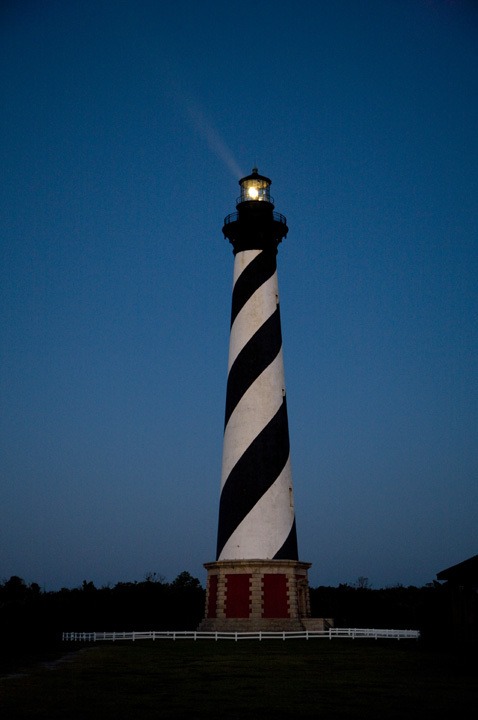 The skies over Cape Hatteras National Seashore are the perfect backdrop for the weekend’s meteor shower! The Perseids have been observed by humans for about 2000 years and is one of the most spectacular meteor showers to observe, producing upwards of 80 meteors per hour during the peak viewing dates, which just happen to be August 11, 12, and 13. The Perseids is an annual meteor which is active from July 23 through August 22, with the peak viewing dates of August 11, 12 and 13 from 11pm to 4:30am. The waning crescent moon occuring on August 12 is nearly ideal for observing the Perseids due to the lack of moonlight, which would normally conceal less bright meteors. For the most ideal viewing, be sure to find an unobstructed location free of lights, get comfortable (patience is involved in the viewing of a meteor shower), and gaze approximately half way up into the sky facing northeast. Sit back and enjoy the show! Happy gazing! 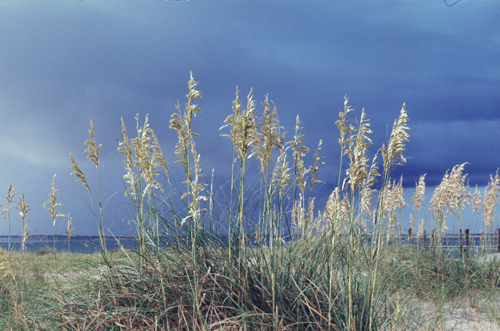 Today we are celebrating ORV access to Cape Point, one of the most treasured locales on the Cape Hatteras National Seashore! The designated ORV route is currently open from 7am to 9pm daily, starting 0.4 miles north of Ramp 43 to Ramp 44 and south to Cape Point. Permits are required for ORV access on the beaches of Cape Hatteras National Seashore. Thank you to Rita Lucas for posting her photo to our Facebook page! 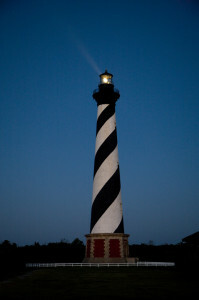 Cape Hatteras is ranked as one of America's Top Ten Beaches! Dr. Stephen P. Leatherman (Dr. Beach), Director and Professor of the Laboratory for Coastal Research at Florida International University, travels up and down the coastline each year in search of the absolute best beaches in America. He evaluates each site using 50 criteria, which range from beach condition to water temperature, to sand softness and color. 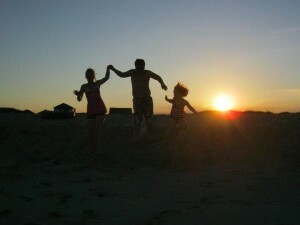 Being a strong contender in America’s Best Beaches, does not surprise those of us who live and breathe Cape Hatteras! Whether you live here, visit here, or long to visit our shores, you know from the moment you arrive, that you’ve reached paradise! 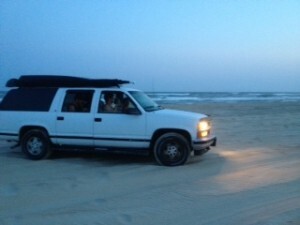 From our clean, uncrowded beaches to the best surf on the East Coast, to world-class fishing and adventure! 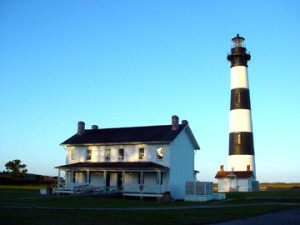 Cape Hatteras has it all while still managing to hold on to the small island charm that everyone cherishes and loves. So if you’ve never visited Cape Hatteras, start making plans to head this way! 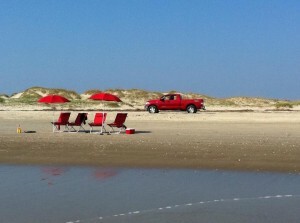 We’d love to share one of America’s Best Beaches with you and help you enjoy an unforgettable vacation! On your way through, stop by Surf or Sound Realty and say HI!